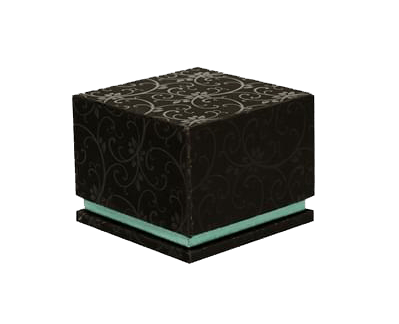 Jewelry boxes: how to choose them? Do you have a jewelry store and you're looking for jewelry boxes that enhance your collections? Are you looking for packaging for your jewelry that exudes luxury and elegance? If what you're looking for is not just a simple jewelry box but refined packaging customized according to your store's style, you're in the right place! To Be Packing has been a leader in the domestic and international customized jewelry packaging sector for years. Jewelry boxes, as well as showcases, couvettes, customized shopping bags and displays are essential elements in a jewelry store since they not only store and protect their precious content, but enhance it, creating a captivating frame that give credit to the jewelry they contain. Those who work in the jewelry sector have known this for years: not even the most brilliant gemstone can do without a box, made of velvet or other worthy material, that exalts the shape, color, brilliance and any other feature that makes the jewelry special. What would a diamond ring be without an elegant and sophisticated box? And what impact would a beautiful necklace have if sold in a poorly made anonymous box? It is obvious that every jewel needs a more suitable jewelry box and this is surely an aspect that jewelers, retailers and craftsmen cannot underestimate in any way. 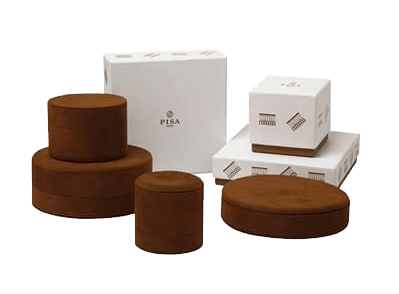 Jewelry boxes, how to choose them? There is an infinite selection as well as quality of jewelry boxes. Different shapes, material and colors represent a knowing selection and specifically designed by jewelers who want to transform a “container” into an actual communication tool. But what are the selection criteria? How do you choose jewelry boxes? The shape of the jewel to be held is the first aspect to be considered. 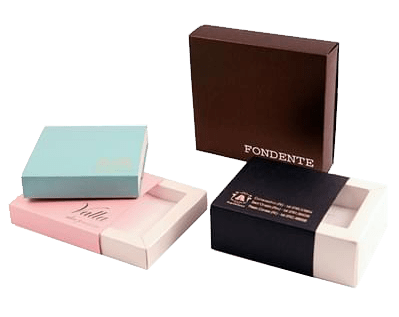 The jewelry packaging manufacturer market, in any case, has recently grown with companies that make truly innovative packaging that become products of design in themselves. Not just in shape, but also in materials. 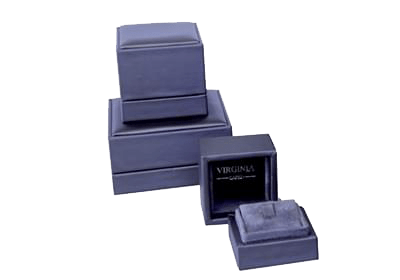 If, in fact, velvet and satin were considered the only fabrics suitable for luxury jewelry boxes to date, now many other materials have been ennobled, becoming perfect jewelry packaging. Thus, it is not unusual to find necklace packaging, ring packaging, earring packaging, etc. made of silk, cotton or nappan, for example. The use of materials such as cardboard which, once customized and plasticized, becomes especially attractive and pleasing to the touch and eyes, has become very interesting. The secret is in finding a supplier who in not only able to create the more classic types, but also to transform ideas into reality, because only those who love and work in contact with jewelry every day can understand which packaging is best to enhance the characteristics and special features. A leader and point of reference in the production of jewelry boxes is surely To Be Packing. 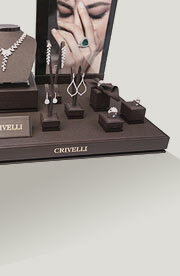 The company is specialized in the production of packaging, boxes and displays for jewelry stores. What makes this legendary company special is its ability to create more than its own catalog of boxes, ribbons, packaging, displays and couvettes, but to transform its customers' ideas and designs into reality. Thus it creates a synergy between To Be Packing creative talents and the customer that leads to unique and highly customized results, to give the jewelry store and even simple retailers a clear brand identity. The benefits of choosing To Be Packing products are countless. In fact, the company not only creates customized products, but coordinates them with the brand image and other products already in use. Furthermore, customized jewelry boxes can be produced in small quantities. Your jewels will certainly not be overlooked with To Be Packing. Visit To Be Packing jewelry boxes catalog now!